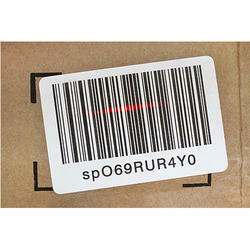 Security Stickers are the most effective and commonly used product for Brand Authentication, and Brand Promotion. Since this holographic technology is in label form it can be used on any product or commodity. Holograms are very easy to apply and use – Just remove and Paste. The exceptional clarity of the Custom Printed Catalog offered by us makes them suitable for giving out important information. We manufacture superior quality airlines baggage sticker which are non-tearable, waterproof & thermal printed. 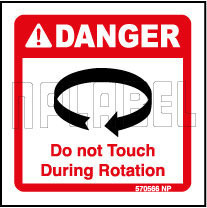 By using finest quality basic materials and hi-tech machines, we are affianced in providing a vast range of Safety Sticker that can be availed in varied designs, sizes and shades.